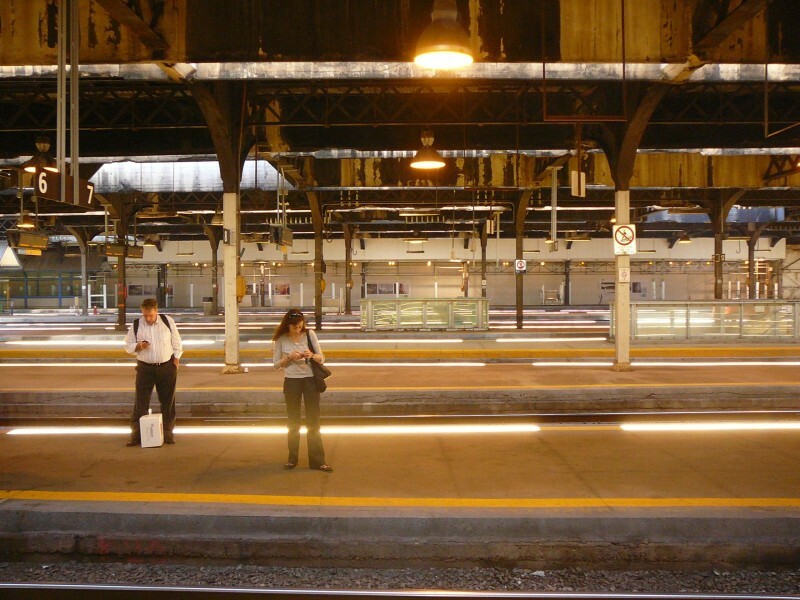 The Union Station Train Shed, designed by A.R. Ketterson, a Toronto Terminals Railway Assistant Bridge Engineer, was built in 1929-30. 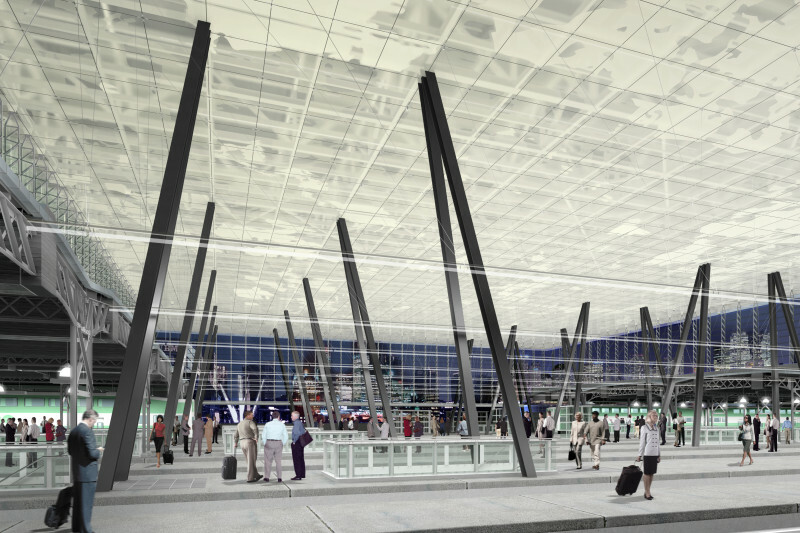 The design was a variation on the Bush train shed invented by American Engineer Lincoln Bush in 1904. Bush sheds replaced the large, expensive, and difficult-to-maintain balloon-framed sheds that were common in 19th-century Europe. Smoke ducts directly above the tracks permit the evacuation of smoke from locomotives while protecting passenger platforms from the elements. 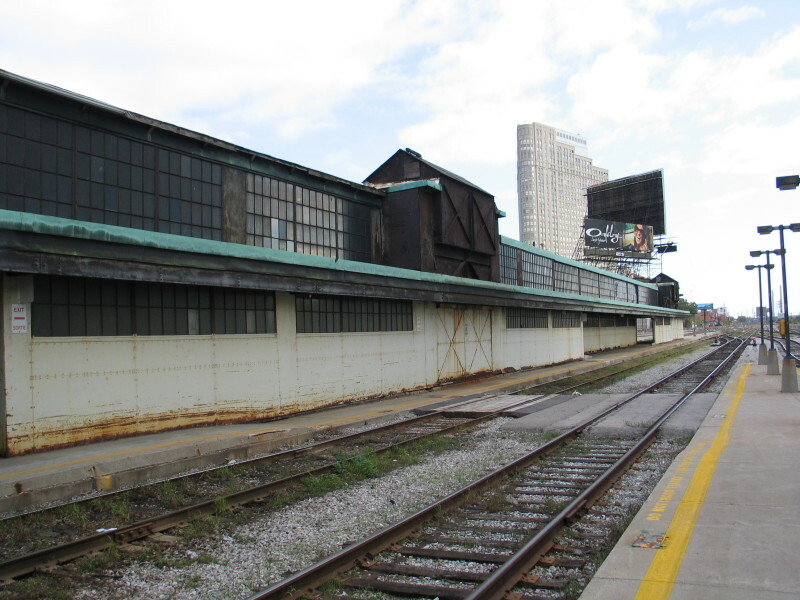 Other Bush sheds include: Chicago Union station (1925), Hoboken NJ (1906), Winnipeg (1911), and Montreal Windsor Station. ERA, as the Heritage Consultant, is responsible for the conservation of the Train Shed as part of Union Station Train Shed Rehabilitation. 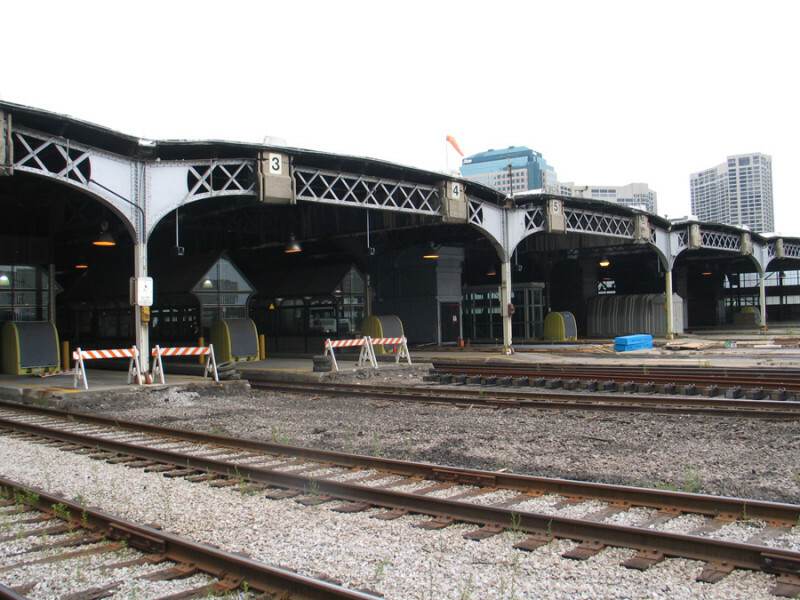 The Train Shed Rehabilitation is a major part of the 10-year program of repair, restoration and upgrading of the Metrolinx facility and railway corridor.